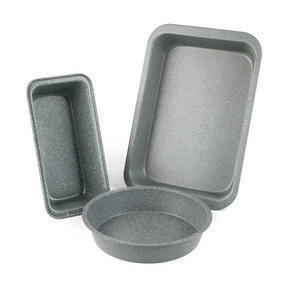 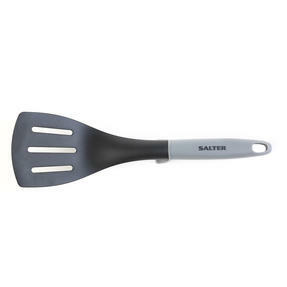 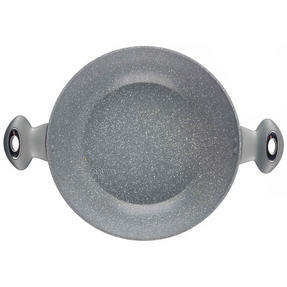 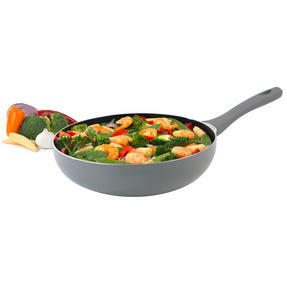 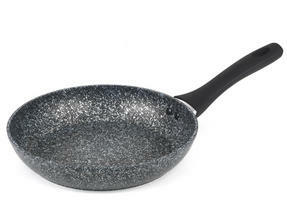 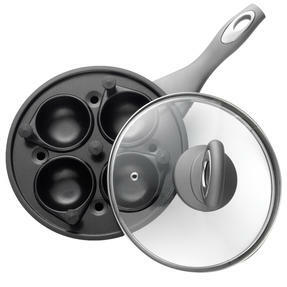 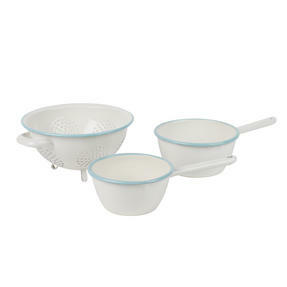 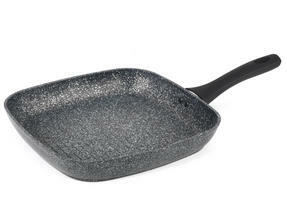 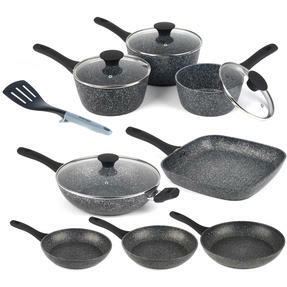 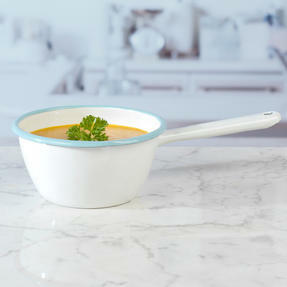 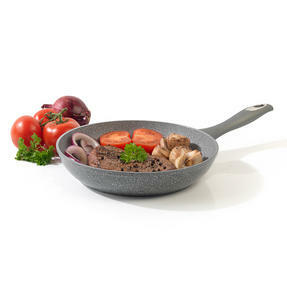 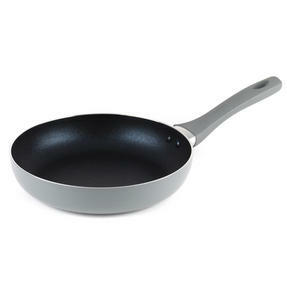 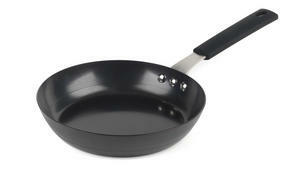 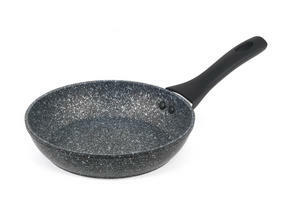 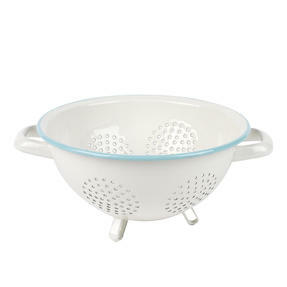 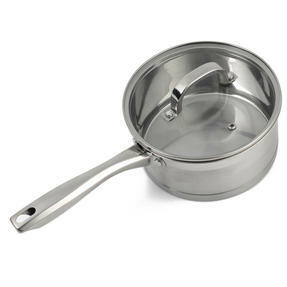 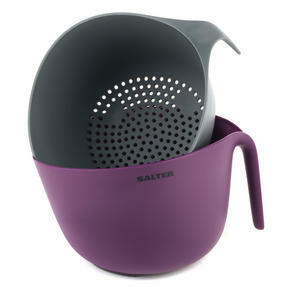 This Salter cookware set includes fry pans, saucepans with lids, wok, griddle pan and slotted spatula. 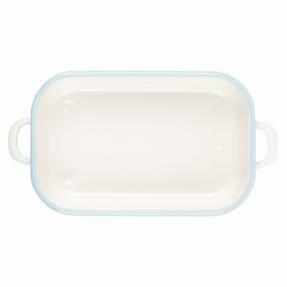 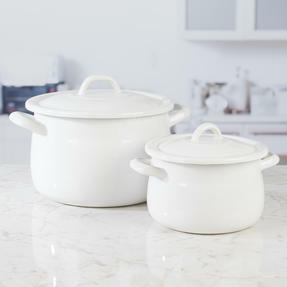 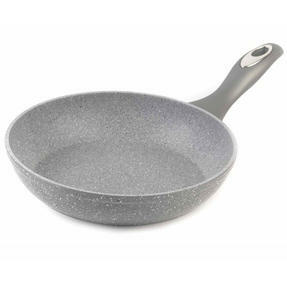 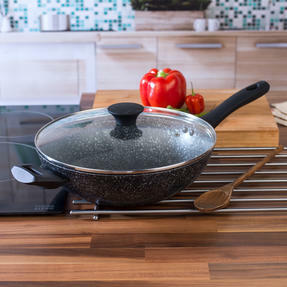 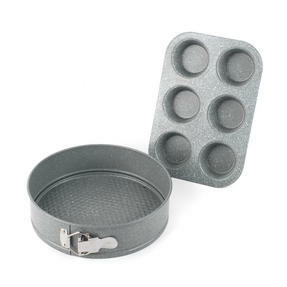 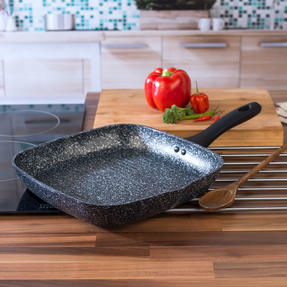 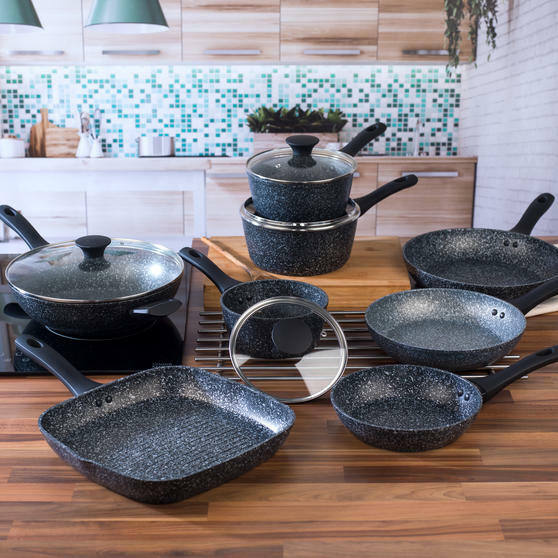 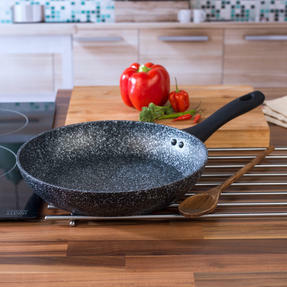 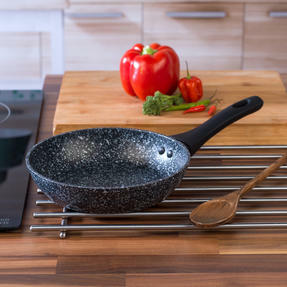 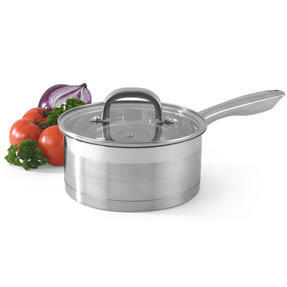 Suitable for use on all hob types including induction, the pans feature a rugged hard stone coating that delivers an optimum cooking performance, and allow you to prepare meals using little or no oil. 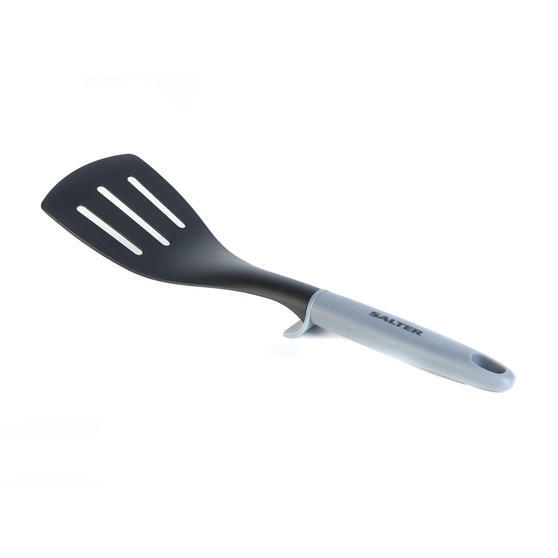 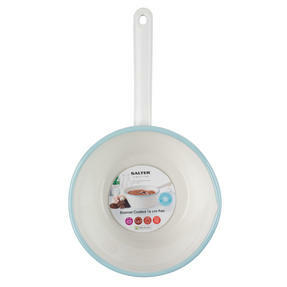 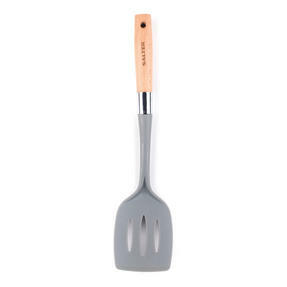 The spatula has a handy point to keep the head elevated while laid down to reduce mess on surfaces and improve hygiene, plus all parts of the set are dishwasher safe. 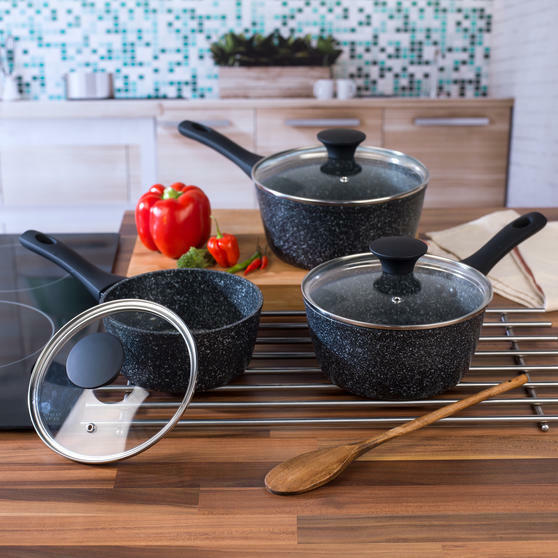 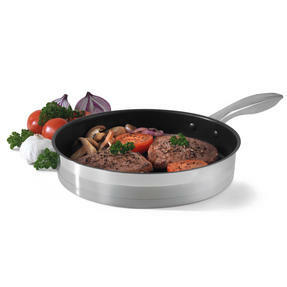 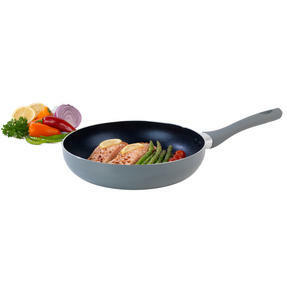 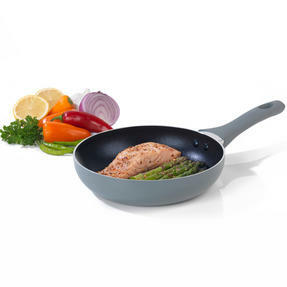 This Salter Megastone forged aluminium cookware set features an ultra-non-stick surface for improved cooking performance.